With extensive experience in the financial services industry, Chris provides fiduciary services to a variety of investment funds including unit trusts, purpose trusts, charitable trusts and corporate vehicles. He has experience with many of the traditional hedge fund strategies in addition to private equity. He has considerable regulatory, corporate governance and risk management experience through the diverse roles he has had in the past. Chris strives to effectively partner with clients to offer solutions and provide efficient service that enables them to succeed. Previously, Chris worked at the Bermuda Monetary Authority as an Assistant Director where he was Head of Investment Group responsible for supervising some of the largest investment groups operating in Bermuda. 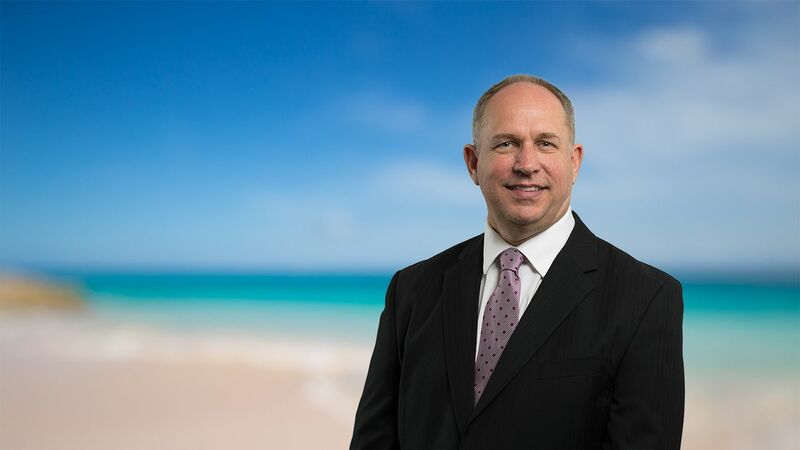 Prior to that, he acted as Managing Director of Tribley Asset Management in Bermuda, a firm that provided investment management services to institutional, family office and high net worth clientele. He also worked at the Bank of Bermuda and the Bank of Montreal in the role of Senior Dealer (Foreign Exchange), also taking on the roles of Chief Dealer (Foreign Exchange), Director (Treasury Asset Management) and Treasurer of the Americas region. Acadia University, Canada, Bachelors of Arts, Economics, 1987. Affiliate Member of Society of Trust and Estate Practitioners.